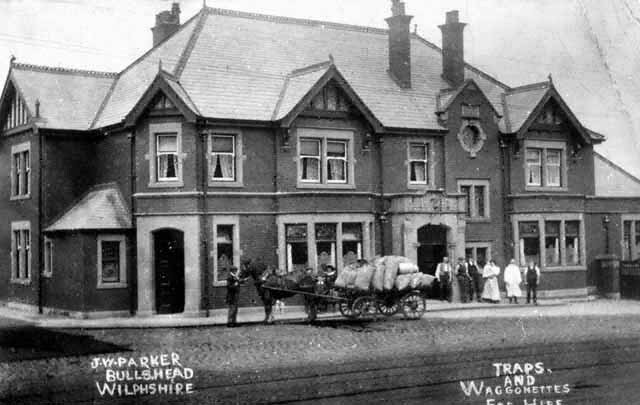 The Bulls Head at Wilpshire. Probably soon after it opened. From memory, I think the datestone on the pub reads 1906 and I would imagine this photo was just a couple of years later. I've only been in this pub twice, once about 30 years ago and once again about 7 years ago. Big place, isn't it? I was in here again (2nd June 2010), for only the third time in my life. Charged me £3.25 for a pint of Carling Black label. Kind of reminded why I have only been in three times !